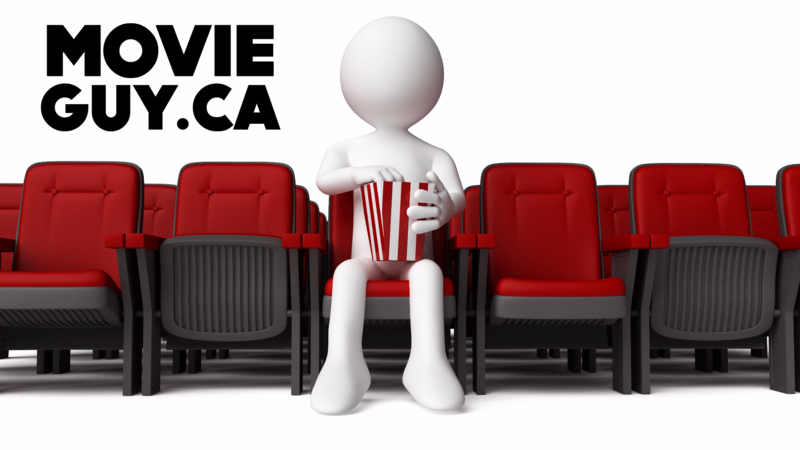 Please support Movie Guy by visiting my awesome deals site! I like movies but I also wanted to write posts about all of the deals I like and how you might like them too. So I built awesomedeals.ca. If you want to support this site, please click below and check out all the awesome deals I've curated! Thanks!